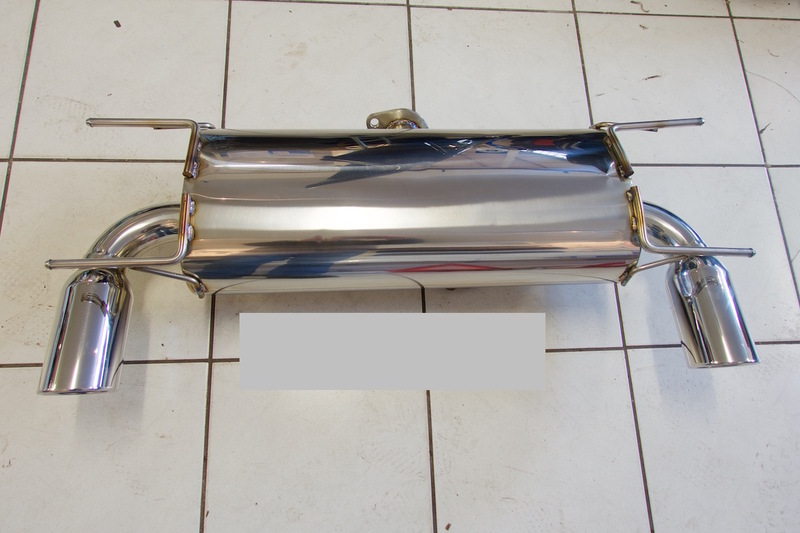 Polished stainless steel performance twin-exit rear silencer for Mk3, Mk3.5, Mk3.75 NC models (2005 to 2015). 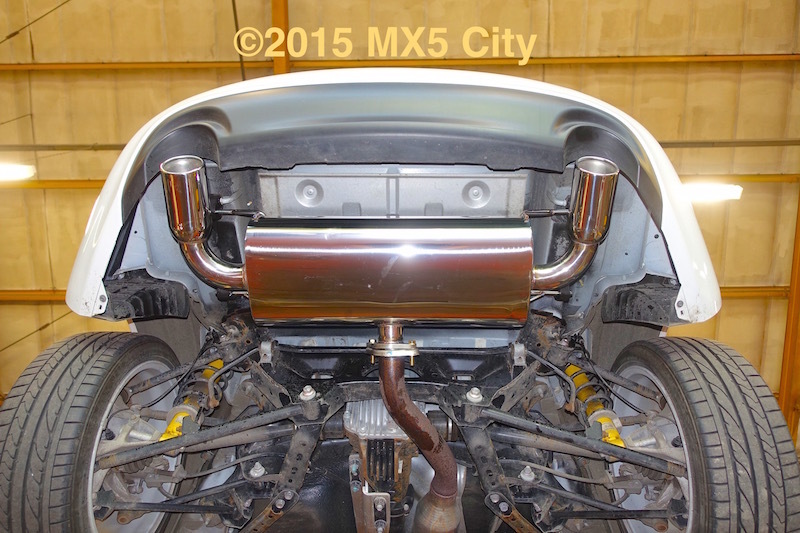 A full fitting service is also available. 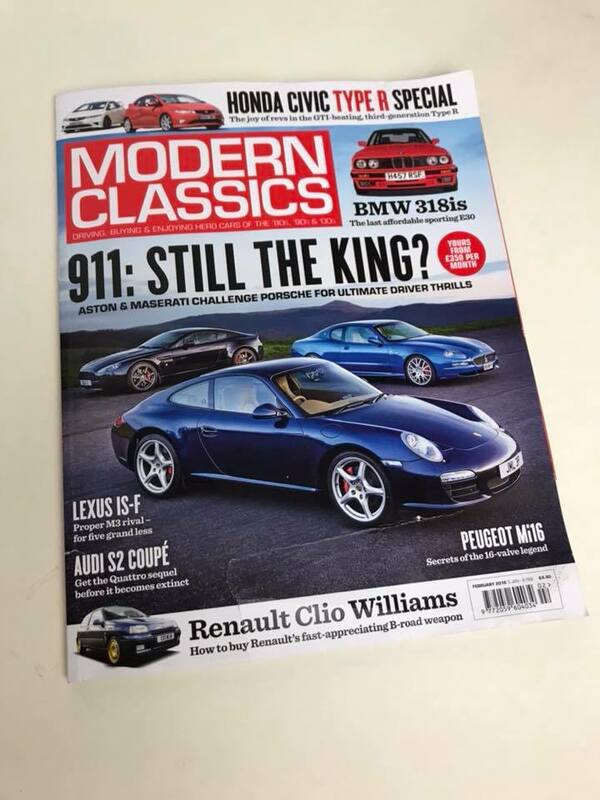 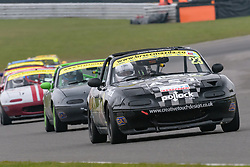 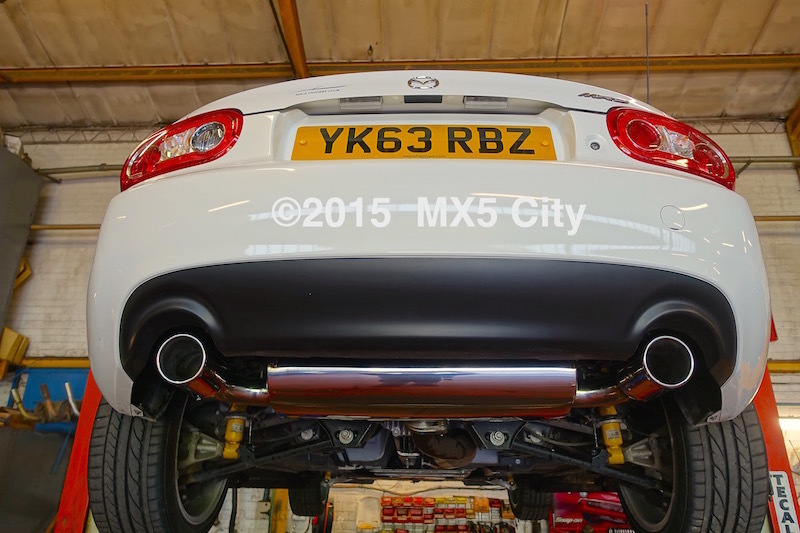 Click here for details or call the MX5 City workshop on 01709 863555 to book your car in.